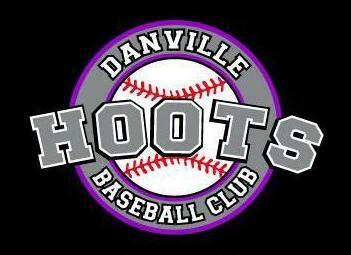 Danville Hoots Baseball Club: View the Guestbook. Looking forward to a summer of baseball before my son heads off to Arkansas. How do we contact you to talk about a spot on the team?